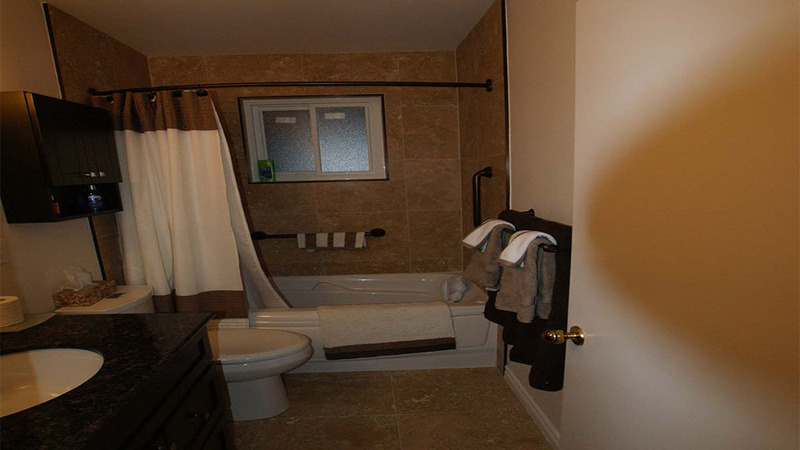 This Ottawa home bathroom got a facelift after a bathroom renovation by the Renco team. 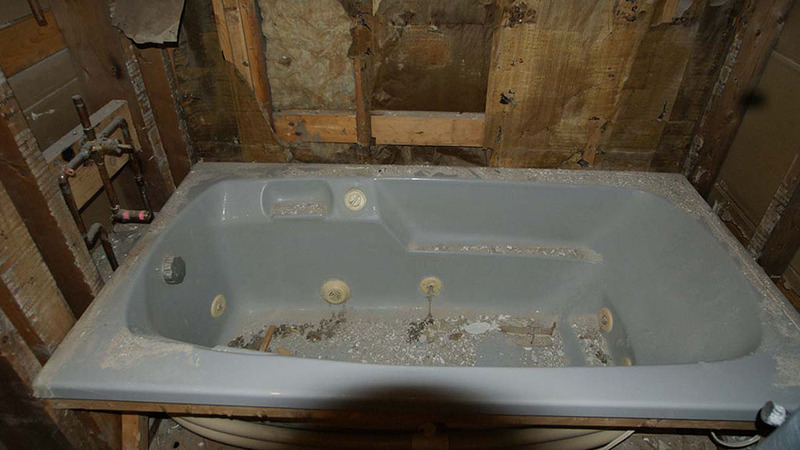 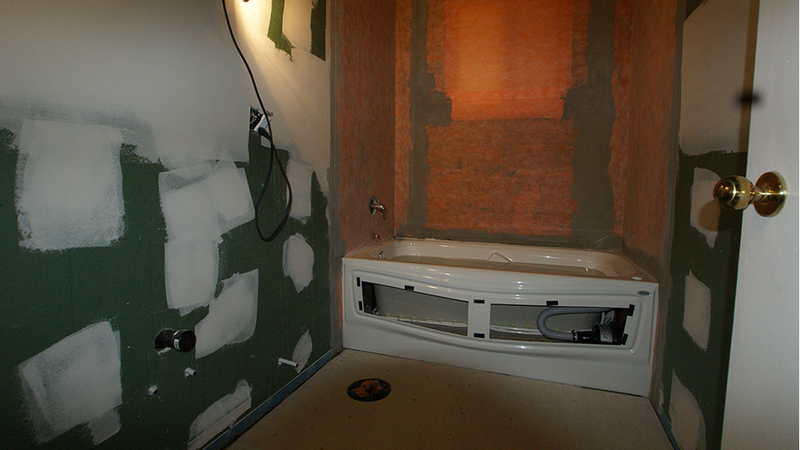 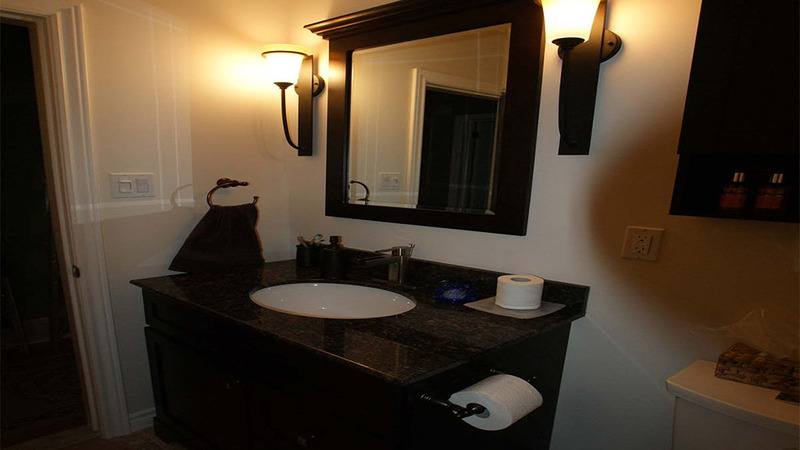 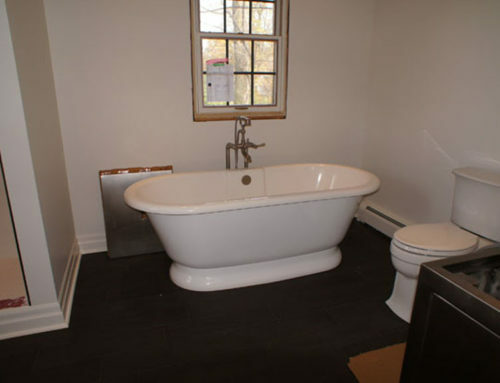 The project involved removing the existing bathroom fixtures and installing a new vanity, toilet and bathtub. 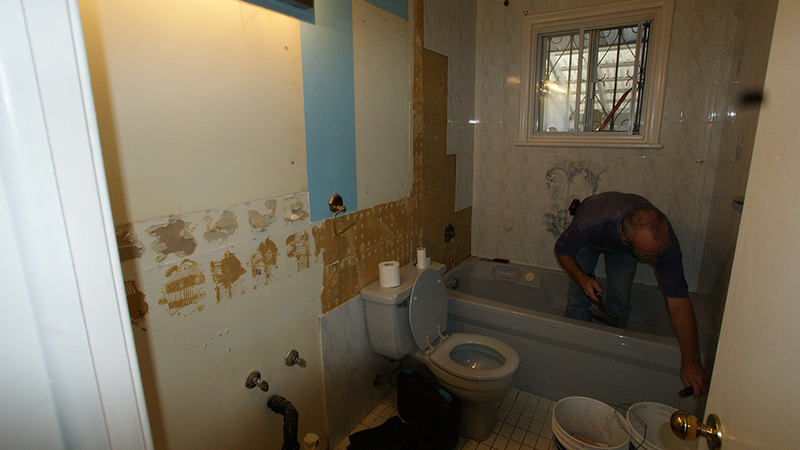 Plus solving the moisture and water damage issues caused by old cracked tiling.